Pearl Harbor is an American naval base on the Hawaiian island of O’ahu. It is best remembered for being attacked by the Japanese in the middle of World War II on December 7th, 1941. 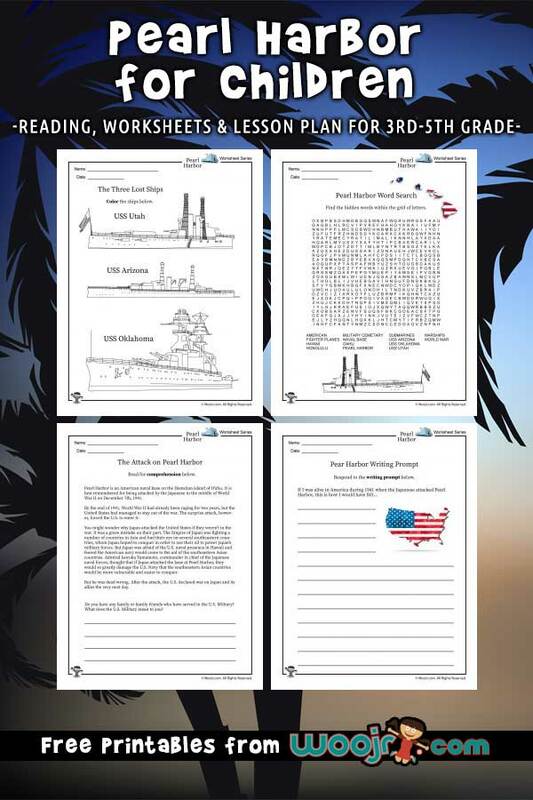 This reading unit, lesson plan and worksheets about Pearl Harbor for kids will introduce young students to this dark day in history. 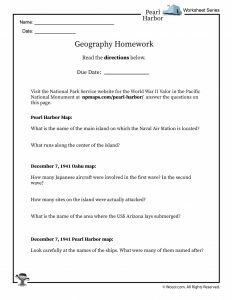 What is the significance of Pearl Harbor? By the end of 1941, World War II had already been raging for two years, but the United States had managed to stay out of the war. The surprise attack, however, forced the U.S. to enter it. You might wonder why Japan attacked the United States if they weren’t in the war. It was a grave mistake on their part. The Empire of Japan was fighting a number of countries in Asia and had their eye on several southeastern countries, whom Japan hoped to conquer in order to use their oil to power Japan’s military forces. But Japan was afraid of the U.S. naval presence in Hawaii and feared the American navy would come to the aid of the southeastern Asian countries. 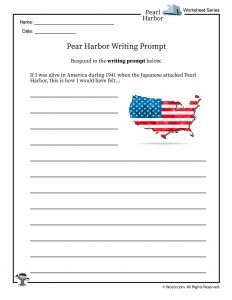 Admiral Isoroku Yamamoto, commander in chief of the Japanese naval forces, thought that if Japan attacked the base at Pearl Harbor, they would so greatly damage the U.S. Navy that the southeastern Asian countries would be more vulnerable and easier to conquer. But he was dead wrong. After the attack, the U.S. declared war on Japan and its allies the very next day. Yamamoto had carefully planned the attack for months, and the U.S. naval base was, indeed, taken by surprise. During the 2-hour attack, Japan’s bombers and submarines targeted the U.S. warships, while Japan’s fighter planes attacked and disabled the U.S. fighter planes on the ground. Although the U.S. radar sites picked up the incoming Japanese planes, the radar operators thought they were U.S. planes and did not sound the alarm. At the end of the day, 2,390 Americans (including 49 civilians) died, and another 1,178 were wounded. The U.S. Navy was heavily damaged. Nearly 20 ships were sunk or damaged. 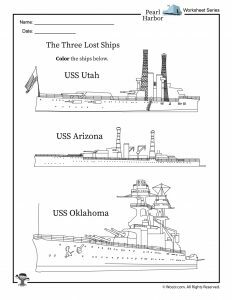 But only three were never recovered: the USS Arizona, the Utah, and Oklahoma. All of the other ships were repaired and returned to duty during the war. Today, there is a memorial located in Pearl Harbor in honor of the events that happened that day. The World War II Valor in the Pacific National Monument floats above the sunken USS Arizona, which lost the largest number of lives when it sank. More than 1,100 sailors and Marines died inside the battleship. The monument is considered an active American military cemetery and is free to visitors. 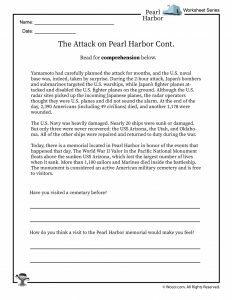 Have your students listen to this audio excerpt in which President Roosevelt addresses Congress to inform them of the attack and Japan’s actions before and after the incident. 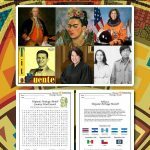 Encourage your students to listen carefully to the beginning of the recording and ask them what famous line was spoken that has been passed down through history. 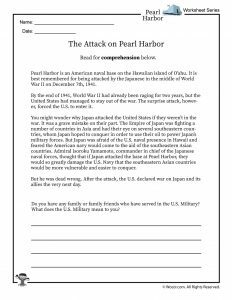 Ask your students what other actions Japan took in the 24 hours since the attack on Pearl Harbor. Look through these historical photos on the National Park Service website. Ask your students why they think it is important to preserve these photos and display them to the public? 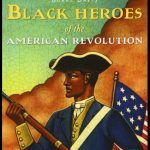 Why is it important to study history? Activity: Have your students imagine that they are the first reporter on the scene during the attack. 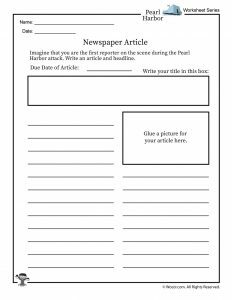 Download our newspaper template and ask them to write an article and headline. Using the photos as a reference. 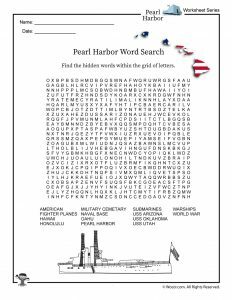 Visit the National Park Service website for the World War II Valor in the Pacific National Monument. The following maps are available as downloads from the National Parks Maps website. – What is the name of the main island on which the Naval Air Station is located? – What runs along the center of the island? – How many Japanese aircraft were involved in the first wave? In the second wave? – How many sites on the island were actually attacked? – What is the name of the area where the USS Arizona lays submerged? – Look carefully at the names of the ships. What were many of them named after? 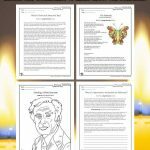 Below find a writing prompt, coloring page of the three lost ships, and a word search.